Cartool.co.uk offer Chinese clone Op-com firmware 1.45 and 1.59 opel diagnostic inteface with software updated to VAUX-COM 120309a. OPCOM works on Opel & Vauxhall from 1992 to 2012. 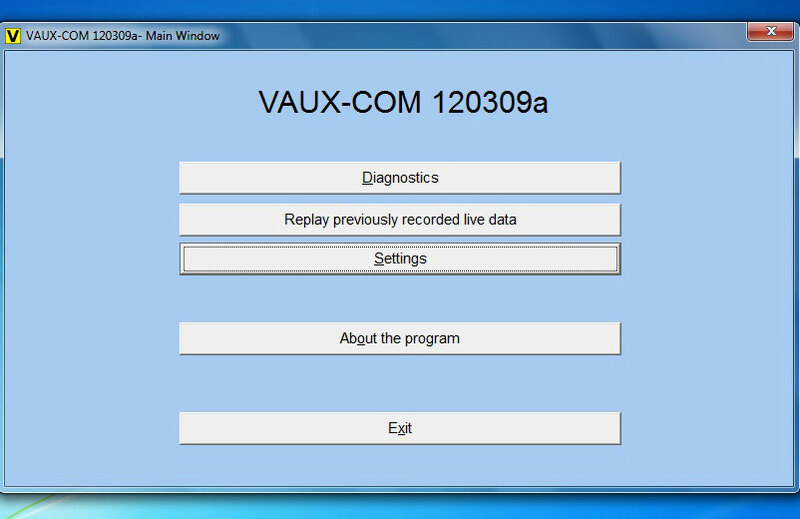 New VAUX-COM 2012V software can be installed on Win 7. 1) dotnetfx35_SP1 patch must be installed on Win 7 O/S. 2) Run software as Administrator.